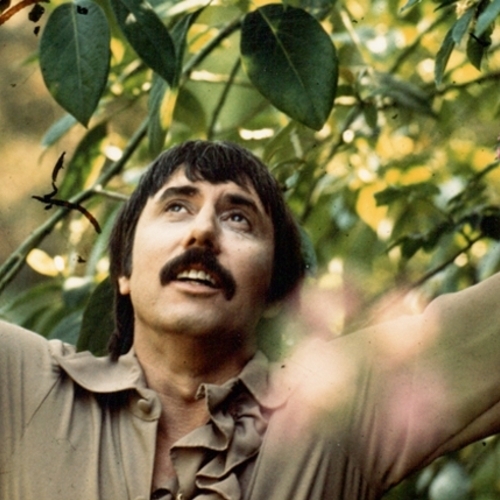 With his handlebar moustache and booming baritone, Lee Hazlewood was one of the defining stars of the late ‘60s. 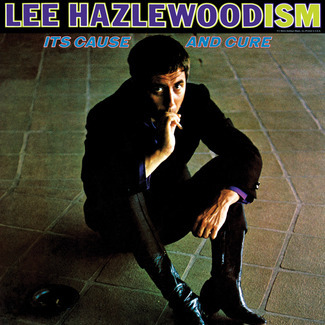 Though he’s perhaps best known for his work with Nancy Sinatra (including writing mega-hit These Boots Are Made For Walking), Hazlewood did stunning work away from that particular glamour queen, and found latter day champions in Beck, Sonic Youth, Jarvis Cocker and Spiritualized. 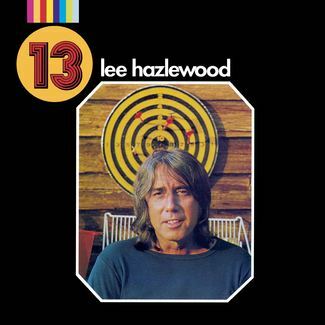 Now, Light In The Attic Records have compiled the best of his classic-era output for LHI Records on the compilation Singles, Nudes & Backsides. 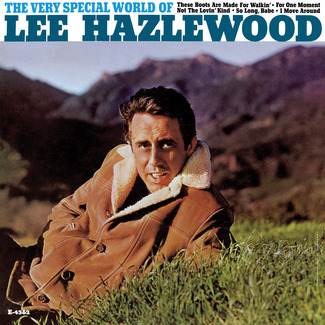 A songwriter and producer by trade, Hazlewood sang the songs that no one else wanted to take from him, never quite achieving the success that others had with his compositions and drawing few royalties from them in comparison. 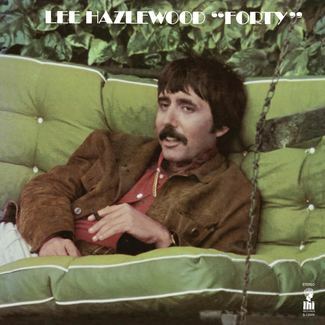 These were the tracks released on his own LHI label: Lee Hazlewood Industries. New LITA Release | The Kitchen Cinq! 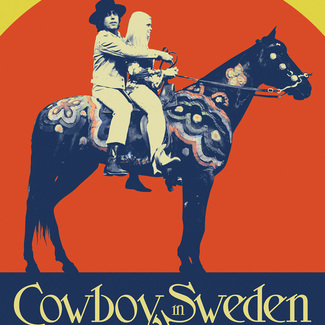 We're Goin’ to the Grammys! Free Basin' Friday | Arthur's 'Dreams & Images'! Record Store Day Black Friday 2014! 2013 Year End Wrap Up! Light In The Attic Holiday / Release Party! 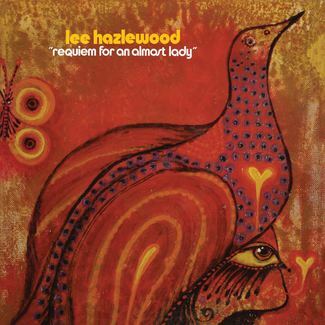 Free Basin' Friday | Lee Hazlewood Poster! Free Basin' Friday | LHI Box Set Giveaway! "There's A Dream I've Been Saving" Box Set | OUT NOW! 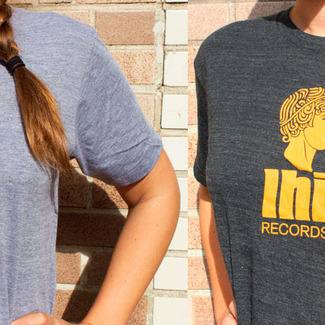 "Me As Lee" Halloween Costume Contest | Win The LHI Box Set! 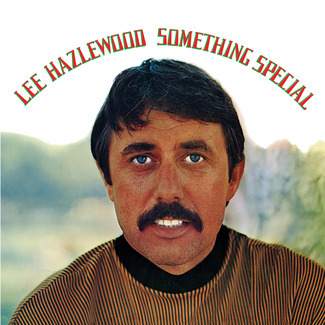 "There's A Dream I've Been Saving: Lee Hazlewood Industries 1966 - 1971" | Box Set! 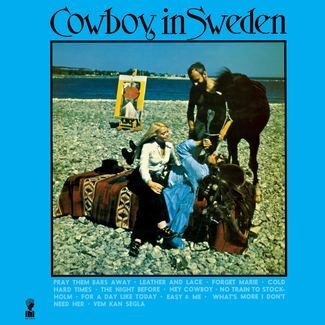 Free Basin’ Friday | Honey Ltd. – “The Complete LHI Recordings” | Blue Wax! Honey Ltd. - The Complete LHI Recordings Out Now!!! Honey Ltd. Listening Party at Tenoversix! 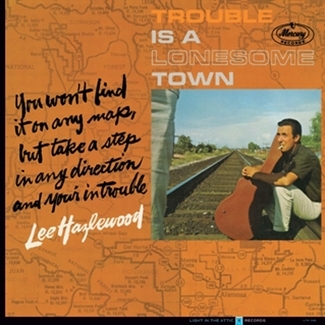 Lee Hazlewood: Trouble Is A Lonesome Town Seattle Release Party! Free Basin' Friday: LITA 10 Year Anniversary 7" Series Giveaway! Free Basin' Friday - 'You Turned My Head Around' Giveaway! 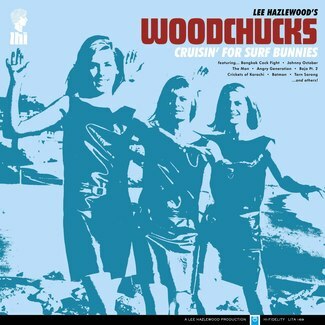 Lee Hazlewood Industries: You Turned My Head Around 1967-70 | OUT NOW! 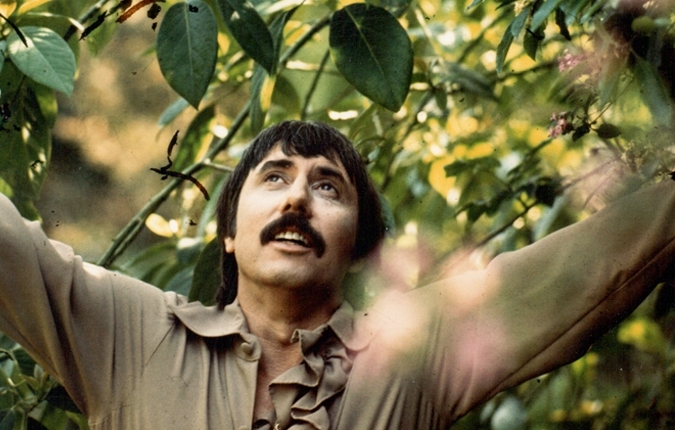 Free Basin' Fridays - Lee Hazlewood "A House Safe For Tigers" Giveaway! 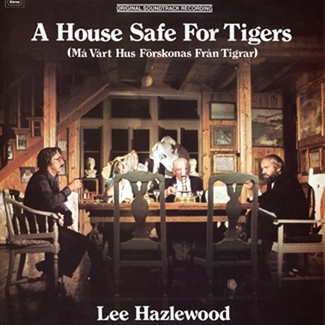 Lee Hazlewood "A House Safe For Tigers" | CD/LP/Digital | OUT NOW! 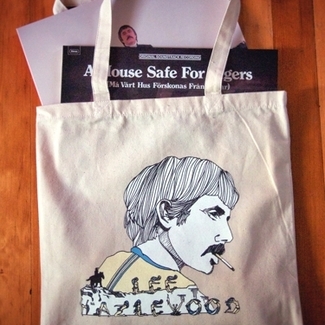 Lee Hazlewood (Rotter and Friends) + Light In The Attic Family tote bags NOW IN STOCK! Free Basin' Fridays - Light In The Attic Button Package! Rotter and Friends Lee Hazlewood Tee in Elle and Dossier Journal! 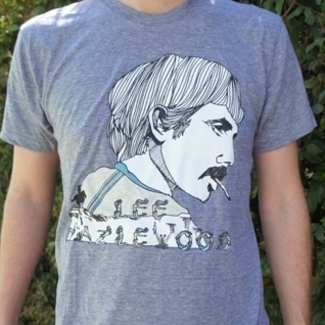 Free Basin' Fridays - Lee Hazlewood: The Man, The Myth, THE TEE! 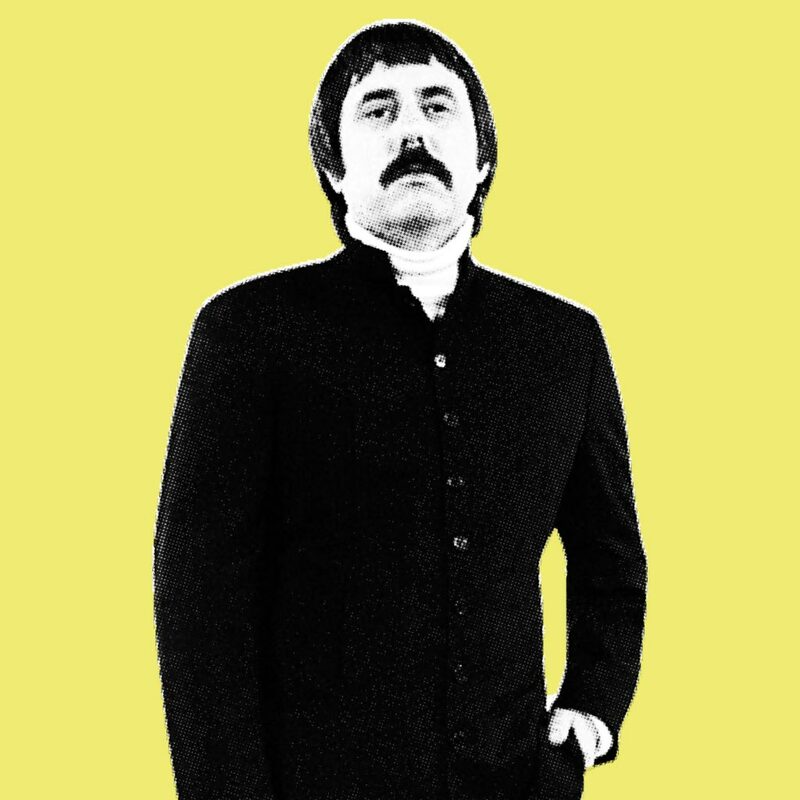 Free Basin' Fridays - Stax and Lee Hazlewood Record Store Day MEGA-PACK!